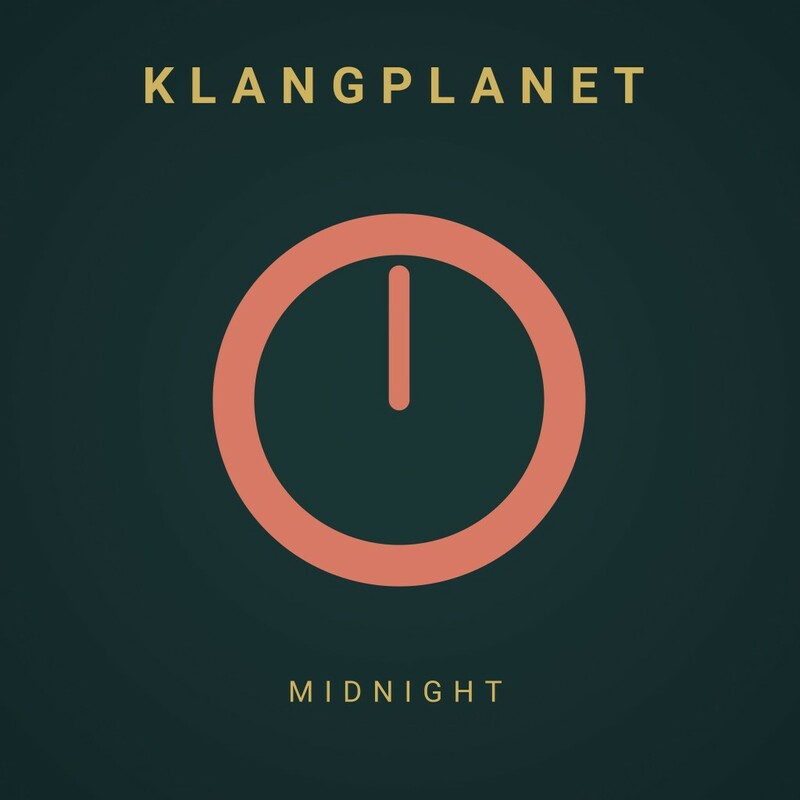 Munich-based producer Frieder Mollat aka KLANGPLANET has been a regular feature around here, accustomed as he is to providing us with refreshing sounds from nocturnal, brooding house-inspired wizardry to funk and disco adventures. The German multi-instrumentalist has returned with a sweet blend of jazz laced melodic house in the shape of ‘Midnight’. Constructed around a sparse funky guitar riff, throbbing bass-line and drum break, we are ensconced in a soothing world of transfixing late night vibes, deep house sounds and ambient wonderment. It is an entrancing spectacle, leaving us refreshed as the beautiful melodic downtempo and deep house flavours drift over us with ease. This is vivid, cinematic and immersive – music to get lost in if you will, and escapism at its very finest. Enjoy the trip. ‘Midnight’ is the latest in a long line of top quality releases over the past 12 to 18 months; you can check them out here.